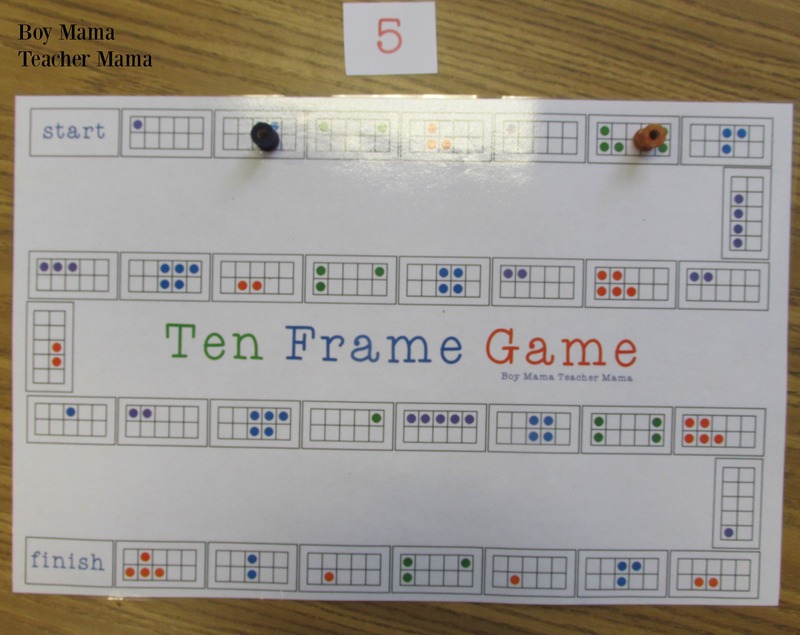 If you are not familiar with the importance of using ten frames to teach number sense, see our post Using Ten Frames for Building Number Sense for more information. 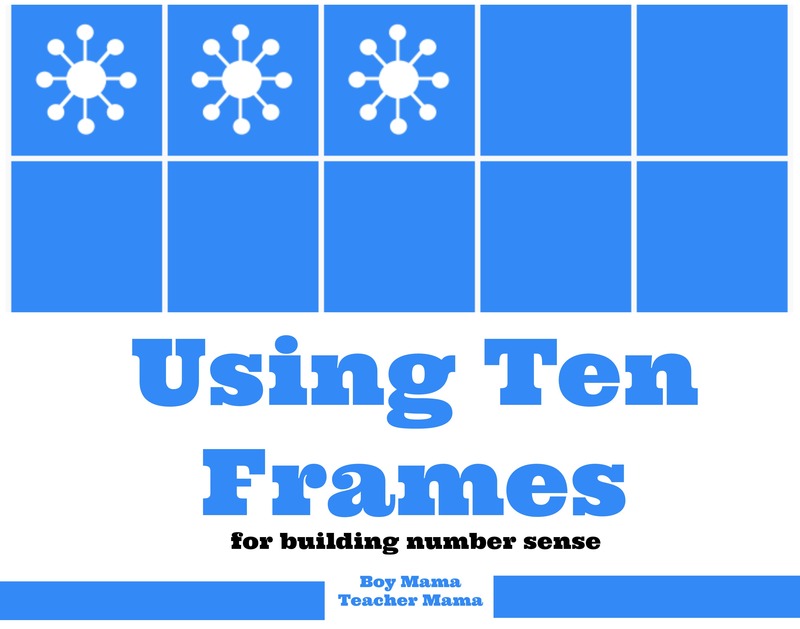 I am always looking for ways to help my students build their number sense. 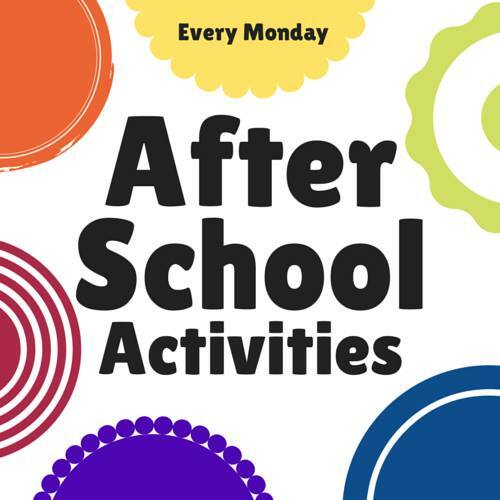 Recently, I created this game for just this purpose. Print the templates as directed. Cut out the playing cards. Players pick a number card from the pile and move their playing piece to the ten frame that shows the number on their card. 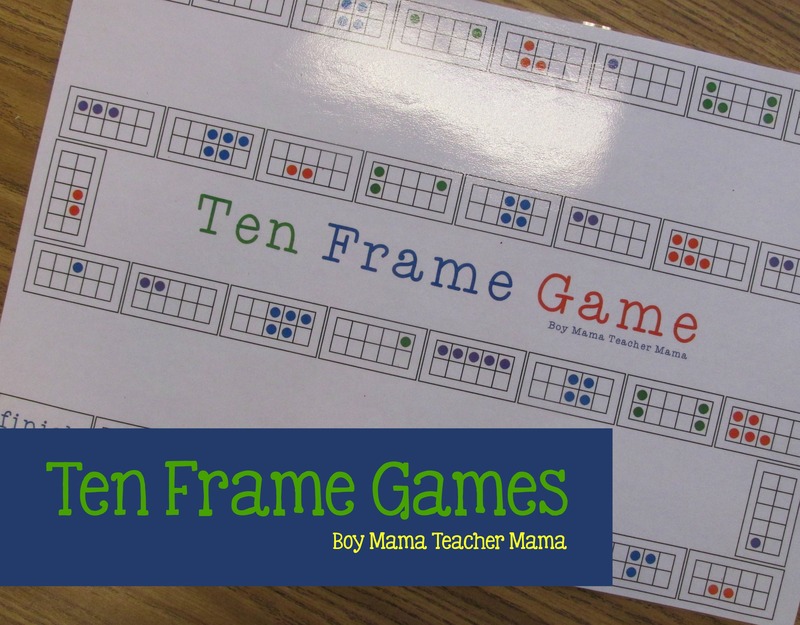 Looking for more ten frame games and activities? Click HERE.